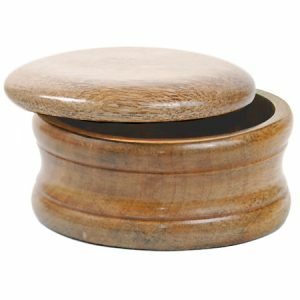 Parker Safety Razor's Shaving Soap Bowl is hand made from genuine mango wood. 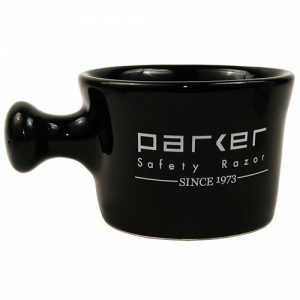 Parker Safety Razor’s Shaving Soap Bowl is hand made from genuine mango wood. Mango wood is a renewable resource — it comes from the same tree that bears the popular fruit. 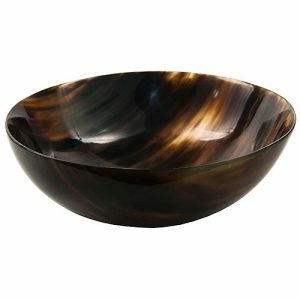 Mango Wood can take a beating and retain it’s beauty. 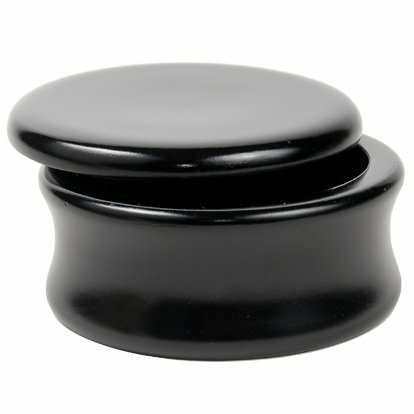 After using, simply leave the lid off to allow the soap to dry and then replace the lid as needed.